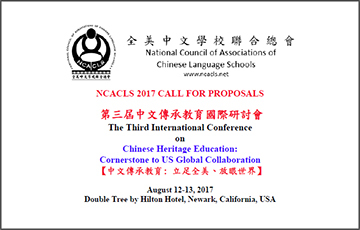 The National Council of Associations of Chinese Language Schools (NCACLS) is pleased to announce its third international conference on Chinese Heritage Education: Cornerstone to US Global Collaboration to highlight the importance of Chinese heritage education in the US for its role in global engagements and collaborations. 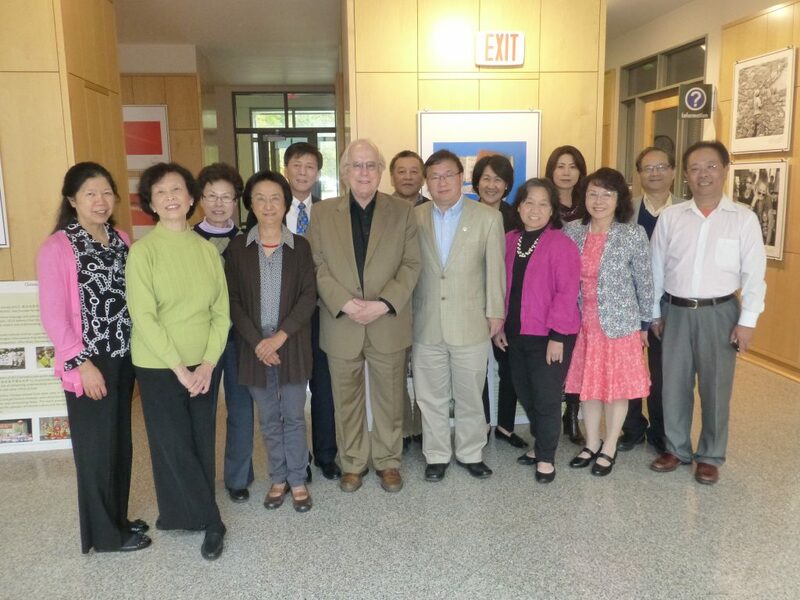 The conference will feature Chinese language educators and their best practices in the areas of: Global Competence, Curriculum Design, Instructional Strategies, Performance Assessment, Educational Leadership, Educational Research, Professional Development, Technology, and Program Development. In this conference, Chinese language educators will have opportunities to exchange ideas on innovative technologies, obtain the latest research information on pedagogical practices, as well as share resources in the Chinese language teaching community. We cordially invite teachers, researchers, program developers, and administrators in the heritage school community and educators in K-16 settings to submit proposals and attend the conference.